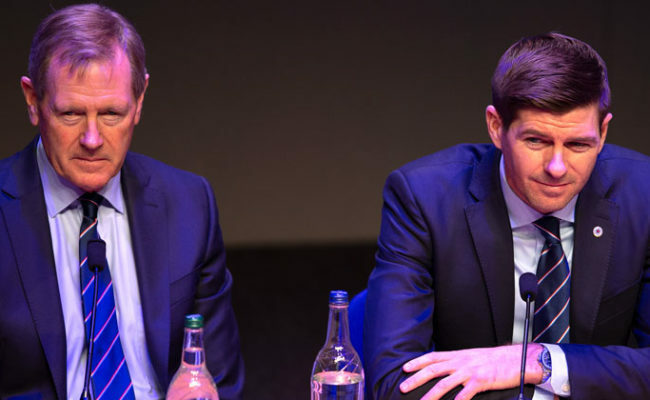 STEVEN GERRARD said he will accept nothing but top standard going into Rangers final five games of the season. 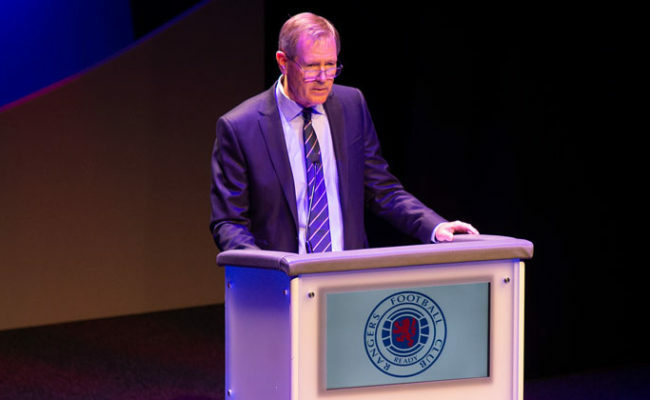 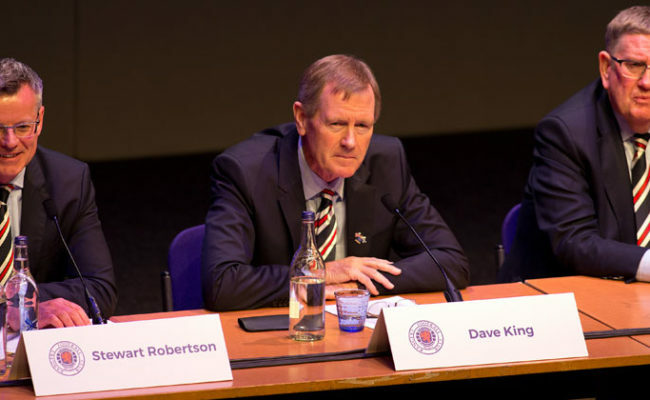 DAVE KING is pleased to update shareholders following the completion of last week’s court proceedings. 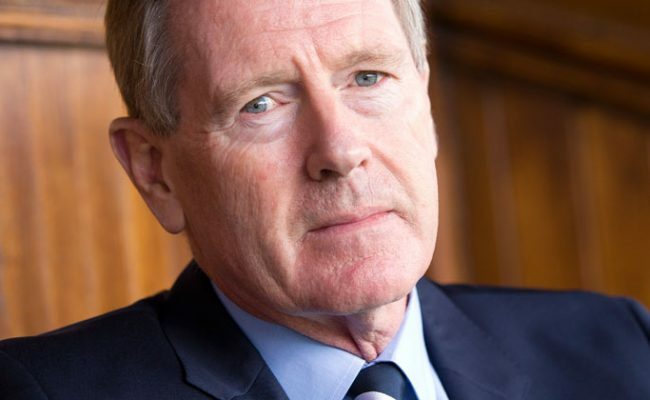 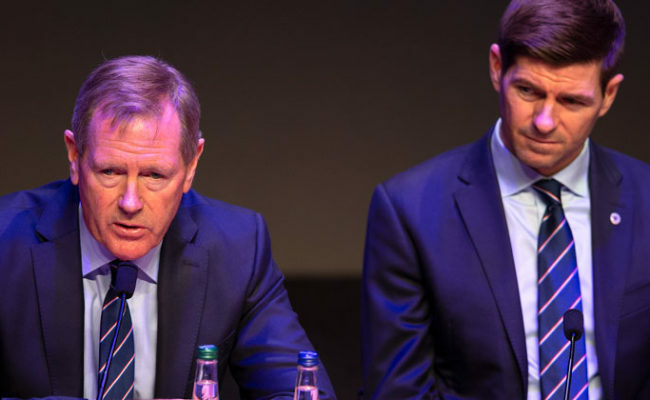 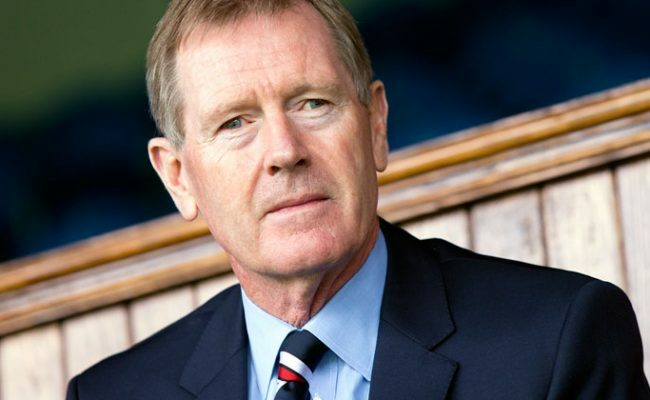 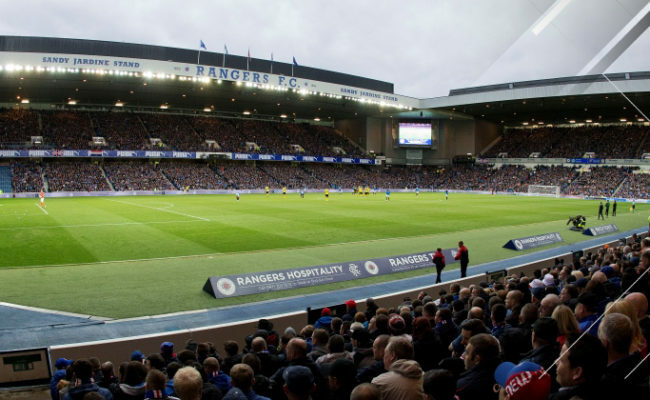 DAVE KING has revealed ‘significant’ changes are afoot at Ibrox Stadium as part of the club’s 150th anniversary celebrations in 2022.